As I get older I'm more and more into fashion. As a kid I was a total tomboy and that carried throughout my teens, but now that I'm getting closer to 30, I'm more invested in how I look and feel. Don't get me wrong, I still love jeans and a tee, but looking nicer is always fun too. 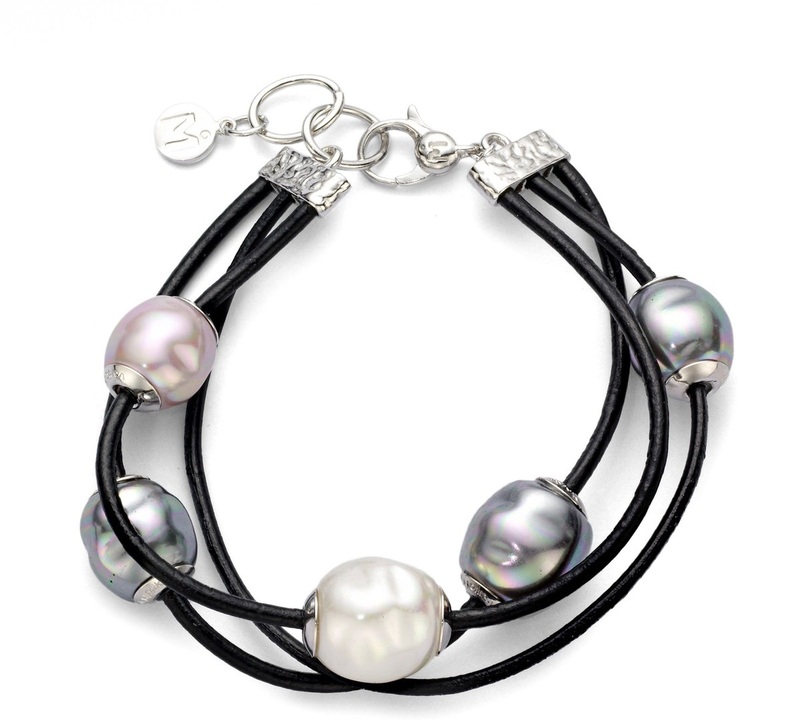 Orchard Mile is a wonderful fashion site that has anything you could be looking for. Clothing, Shoes, Bags, Accessories, Jewelry and more, Orchard Mile has it all. 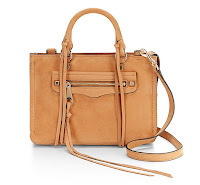 They carry all the fancy designers, Jimmy Choo, Chloe, Fendi, Cynthia Rowley and many many more. Whether you're looking to get dressed for a night out, look casual for a date, accessorize what you already own or grab beachwear for your vacation, Orchard Mile has you covered, from head to toe. 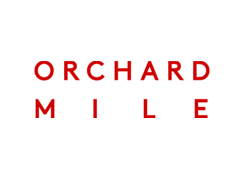 Orchard Mile makes it incredibly easy to do all your shopping in one place, online, shipped to your door. You truly can't go wrong with that. Head over there and check them out and leave a comment below letting me know what you think.